The best part about being human is our ability to comprehend the beauty around us. There is so much diversity in the world that being able to appreciate the astounding scenes unfolding around is the greatest gift. We have always tried to find new and more meaningful ways to connect with the world around us, especially with nature. 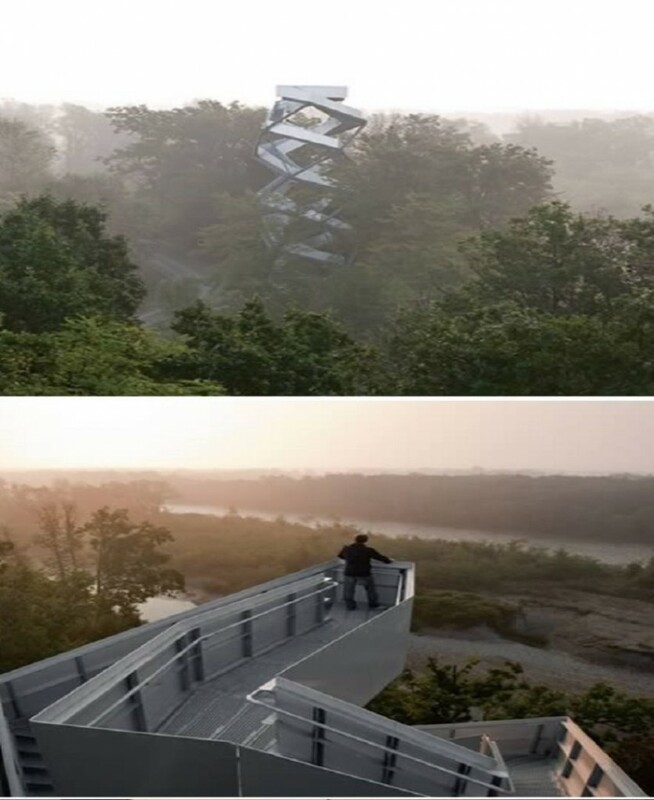 One amazing structure that lets us better absorb the world around us are observation towers. 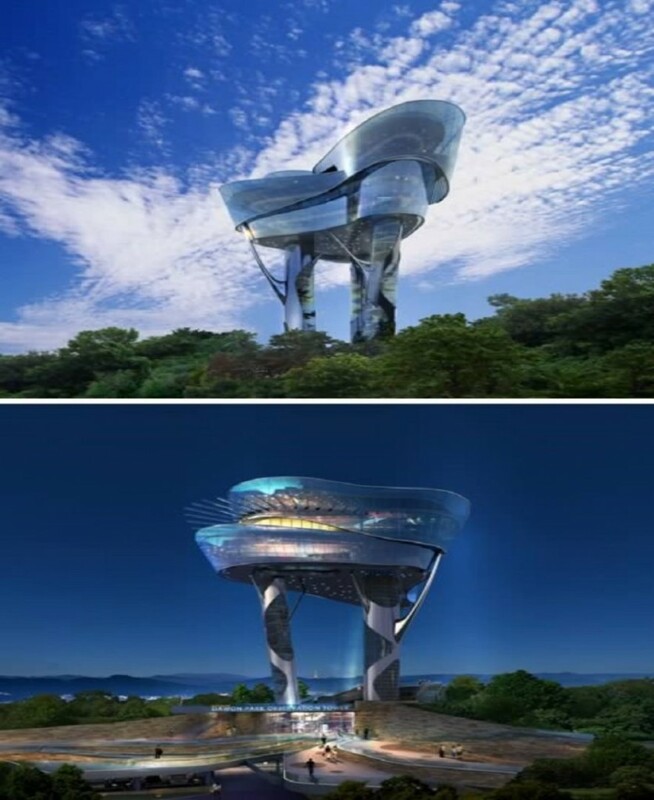 Here is a list of 10 of the best and most unique observation towers from around the world. This tower was built by Loenhart and Mayr and is built on the river Mur at the Austrian border near Slovenia. It is an aluminium-based structure and includes a double spiral so that visitors have enough space to move around freely inside it. The Nasinneula Observation Tower was built in 1970 and is the tallest free-standing structure in Finland. It also happens to be the tallest observation tower in the Nordic region, standing at well over 160 meters. 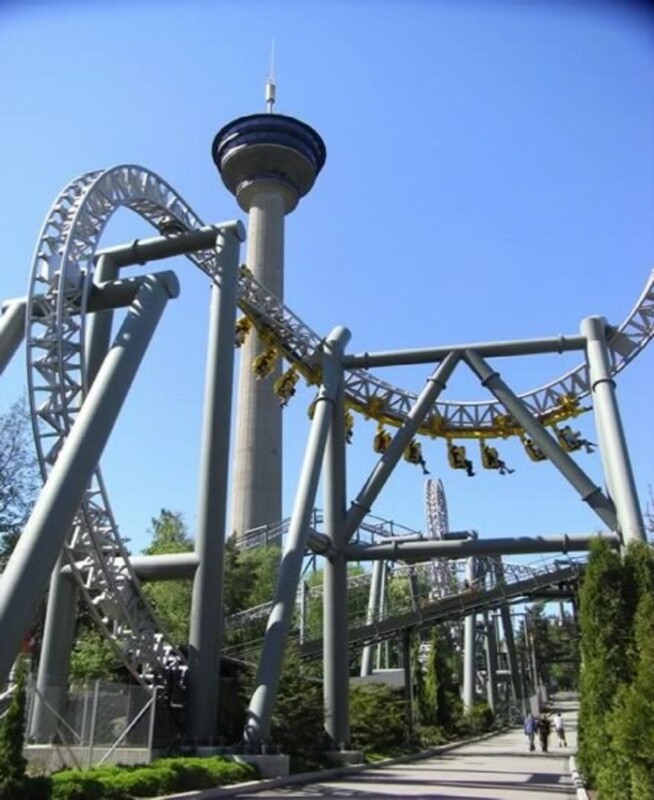 It is also the location of the world famous inverted roller coaster – Tornado.